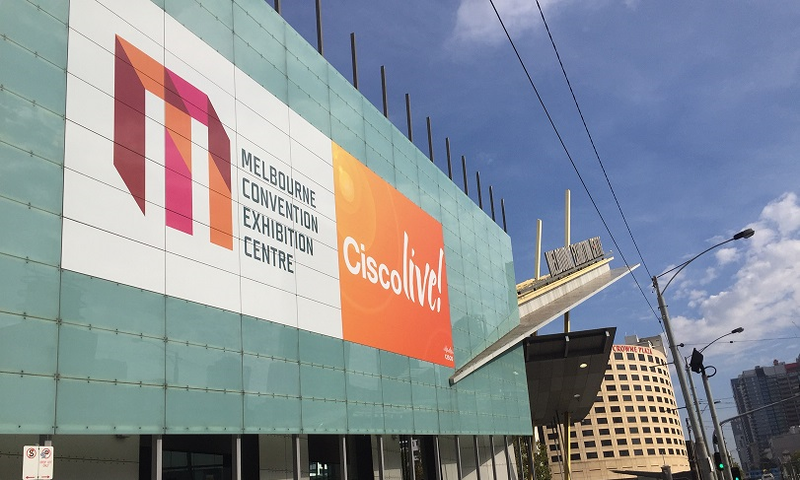 Pure Storage are just after running their first community event, Pure //Accelerate, and by any measure it can be classed as a success. Pure made a number of announcements about new products in their portfolio but the one that caused the most excitement was the announcement about their new FlashBlade product. More on that in just a moment. 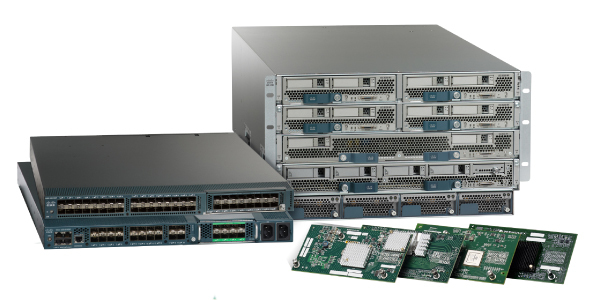 Pure made announcements about a new baby flash array, the //M10, to bring flash storage to the masses at under $50k and more details about their collaboration with Cisco on the UCS based FlashStack. 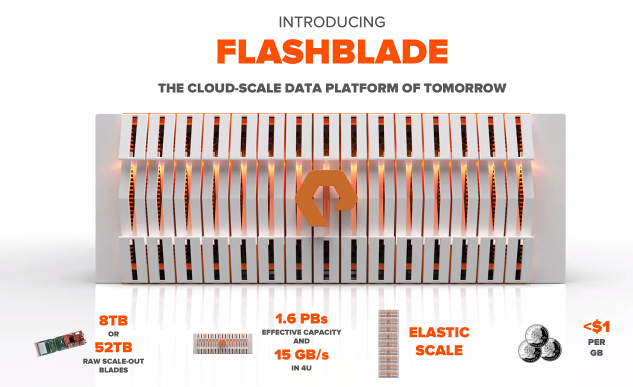 Both of these announcements by themselves are substantial enough for most storage vendors but Pure stepped it up a notch with the FlashBlade. The example I’m going to give here is for an environment that is already configured but has storage controllers that are not configured as NAS iData Agents for backup or any volumes on those controllers. 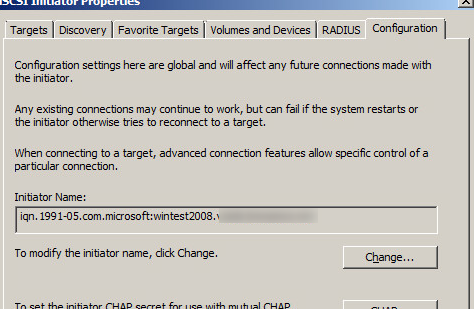 In this environment the controller I’m enabling backups on is the secondary storage tier which is already a snapvault destination so it is in the Array Manager for SnapProtect. 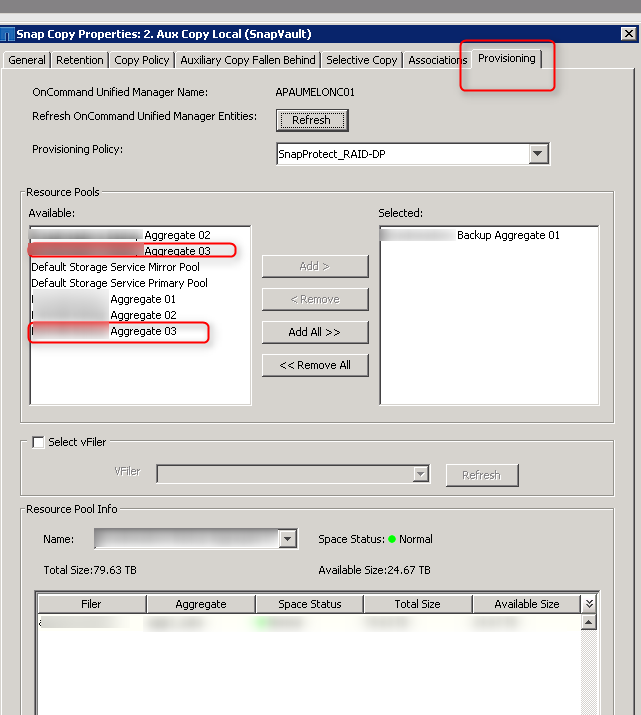 This environment requires new NetApp aggregates to be added as resource pools as new volumes and data have been assigned to the aggregates. 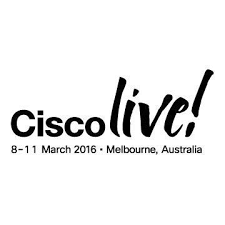 The process involves working with SnapProtect, NetApp Management Console (DFM) and the NetApp storage controllers. 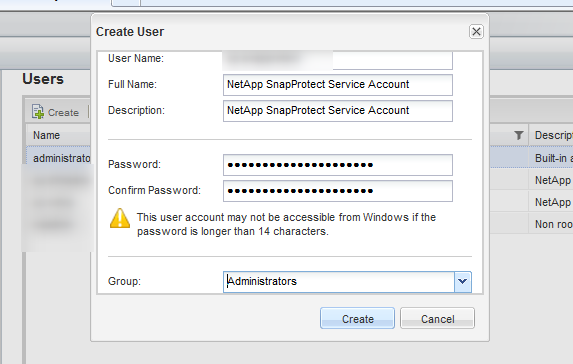 If the account used by SnapProtect doesn’t exist then you’ll need to add it as an administrator. Below is a snapshot from a controller where it is added and also a controller where it’s not. 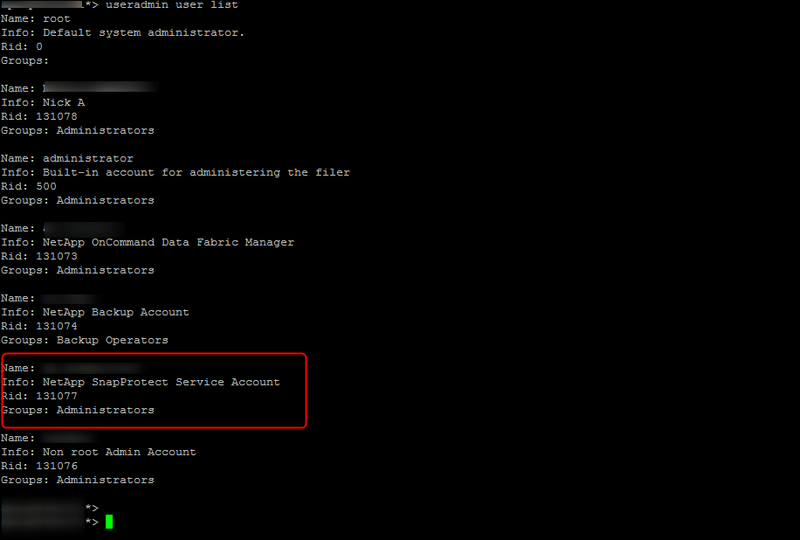 You can add the account via the command line or via the web console. 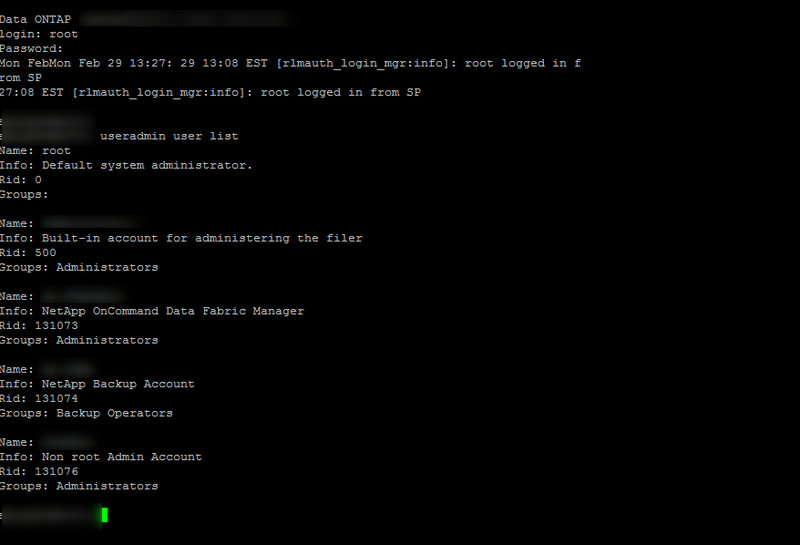 In this instance I added the account via the console. 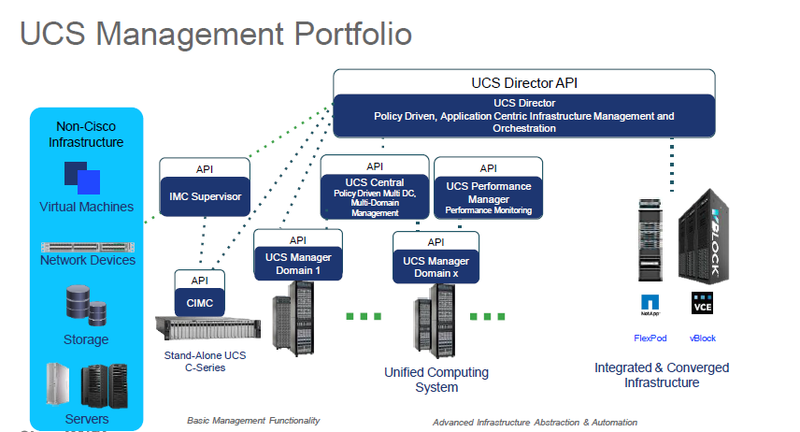 In System Manager go to Configuration -> Local Users and Groups -> Users and click Create. Enter the required details and click Create. 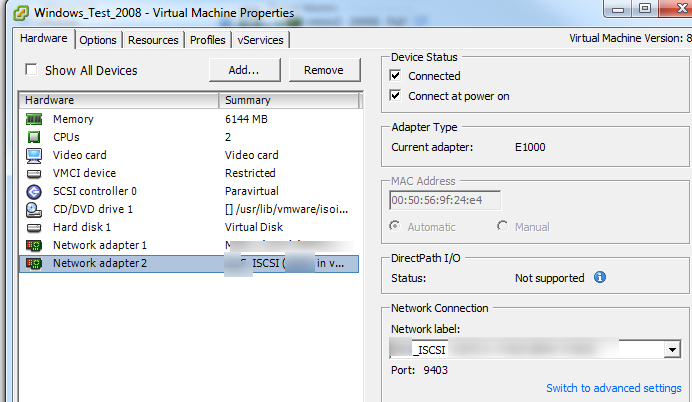 I have an issue recently where I had to remove a volume from within a NAS client subclient so that I could move it to another location within our environment. Due to the limitations within Simpana10/SnapProtect v10 it’s not possible to select the volume and delete the related snapshots to clean up the subclient. The backup jobs need to be deleted to remove the snapshots. As there are multiple volumes within the same subclient deleting the jobs would delete the snapshots for all volumes, not just the one I need to clean up. 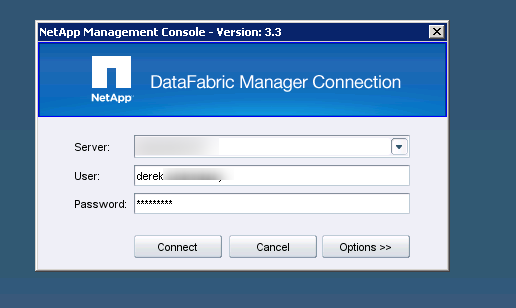 Given this, there is only one option and that’s to break the relationships in DFM and clean up the volume manually. 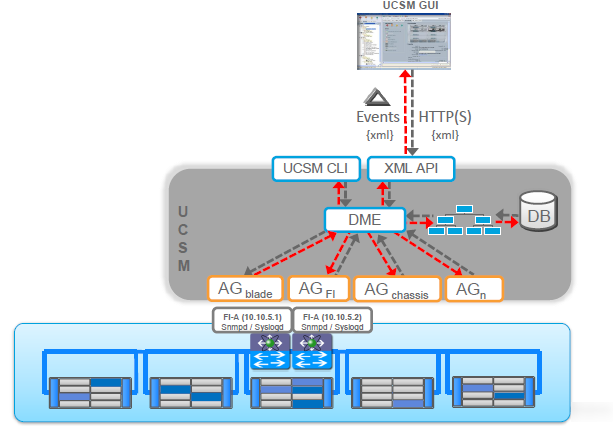 Step 4: Run dfpm dataset relinquish <id of secondary resource you want to remove> to break the relationships in DFM. Step 6: In SnapProtect remove the volume from the subclient so that it’s no longer backed up.